because no single person or country is going to solve it on their own. If I’m being honest here, peace has not been an easy concept for me this last year. What happened to us? How have we lost our way, our humanity? Words and headlines that made me dizzy with confusion and despair, free-falling into the deepest pit in my stomach. To think about myself ever being “at peace” made me feel… lonely, actually. Peace has never felt so far away. Seasons thawed winter to spring, bloomed summer to autumn. Slowly – very slowly – I realized all is not yet lost. Straddling the Brahmaputra River, Assam is one of the world’s largest tea growing regions. It is bordered by two other tea producing countries, Bangladesh and Myanmar. They experience a heavy monsoon season with as much as 12 inches of rain in a single day. The high daytime temperatures during this season add to a rises to a greenhouse-like condition. 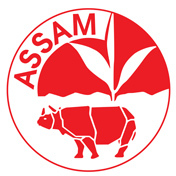 This is one of the main factors in creating Assam tea’s unique flavor. It is the black teas with a strong, malty flavor for which Assam is primarily known. And it is certainly black teas from this region that are most available in the international market. 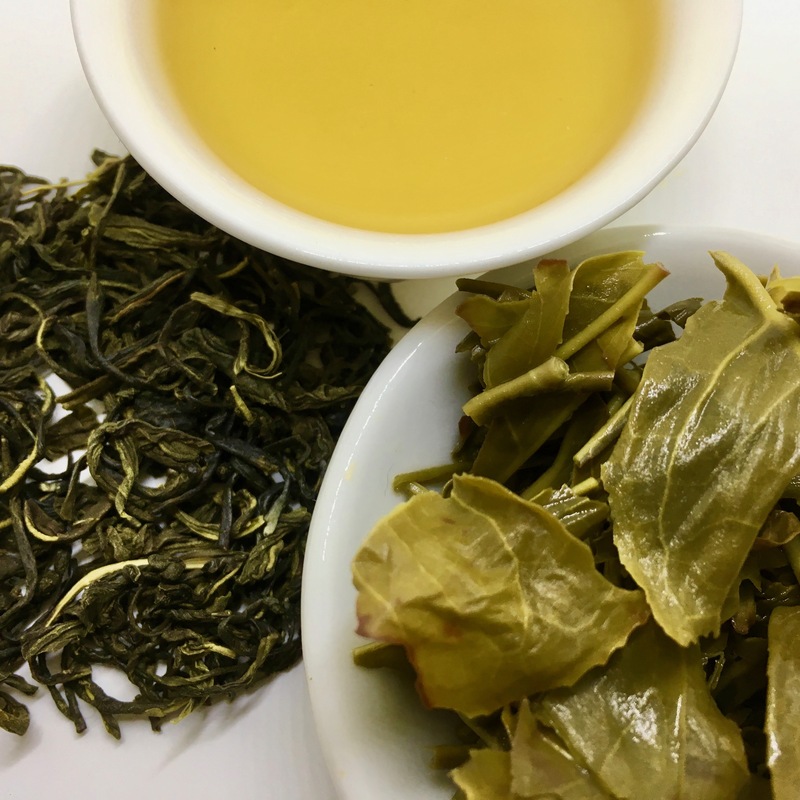 It is this flavor profile that made these teas such a favorite of westerners who prefer black teas that can be served with milk and sugar and to which additional flavoring and herbal blends can be added. While tea in Nilgiri and Darjeeling grows at high elevations, Assam teas grow in very low altitude in the valley of the Brahmaputra River. The summer climate is a hot, humid rainy season. Winters are cool. This significantly lengthens the growing season and allows for much greater production. In 1823 the famous Scottish explorer, Robert Bruce, first discovered the larger-leafed variety of the Camellia sinensis bush. While trading in the region, it is said that he noticed the native Singhpos preparing a tea from the familiar looking leaf that grew wild in the region. He collected leaf and seed samples with the intention to submit them for scientific identification. Unfortunately, Robert Bruce died before this was possible. His brother Charles Bruce ultimately completed the work in the 1830’s when the plant was finally designated the variety of Camellia sinensis var assamica, related to but significantly different from the smaller Chinese version Camellia sinensis var. sinensis. Established in November 2015 by John Grams and Avantika Jalan, Mana USA is an innovative tea company that brings you the finest Assam teas that have a long family heritage and a great social mission. We work with garden management to ensure fair and equal opportunity to all and continue to improve our social welfare systems to create a progressive, self-sustaining, strong community. Learn more about our social projects here. We crafted this exclusive experience by wedding Japanese sencha tea manufacturing techniques with premium Assam leaf. 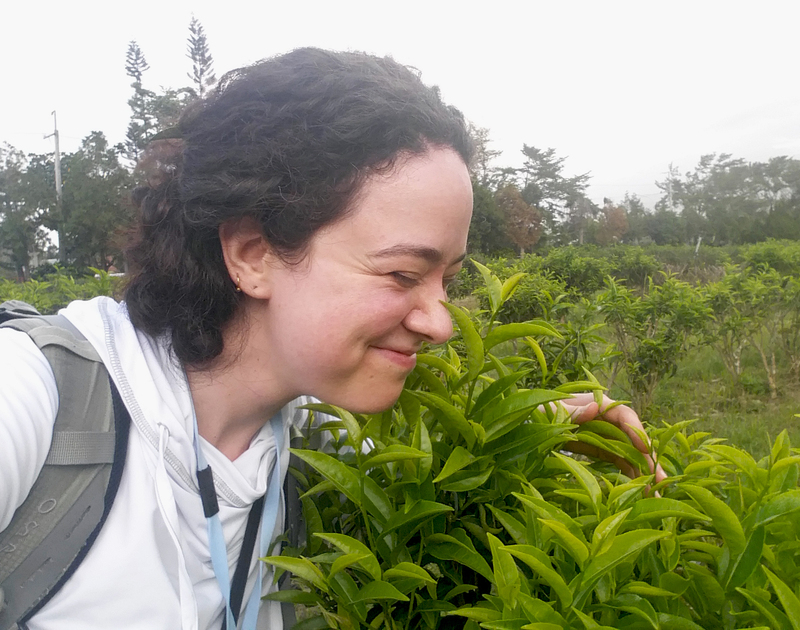 We nurture every tea plant with 100% organic compost made on our estate. Our pluckers skillfully select each leaf. We make the tea on state-of-the-art Japanese machines. Tea Master Yanagawa-san oversees the processing himself to ensure that every batch meets the highest standard.